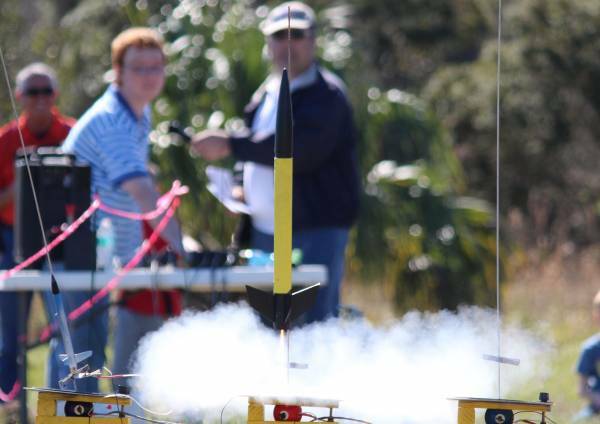 A clear blue sky and cool temperatures with light wind provided an excellent day for rocketry as ROCK held its February launch. My photos from the launch are available for viewing in the RocketReviews.com Photo Album at http://www.rocketreviews.com/february-2013-launch.html. I’ll post still photos from the launch soon.